Do you have questions left unanswered? Perhaps you lost track of what is important and felt like you are heading towards a destructive path? No matter what you are going through, know that you can find the comfort and resolution you are pursuing by seeking the presence of the Lord. Here at Friendship Primitive Baptist Church, we are willing to guide you in your walk with Him. We are an established Friendship Primitive Baptist church in Jacksonville, FL devotedly serving God and preaching His gospel. Be it in your times of struggle or triumph, our local church is here to be your cradle of strength in your relationship with the Lord. We seek to share the love and good news of Jesus Christ and to equip disciples to further God’s purpose in the earth. Surrender all your worries to the Lord and let Him lead you to a life worth living. 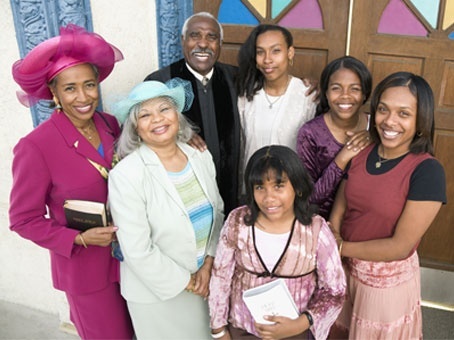 Take your first step today by visiting Friendship Primitive Baptist church. We are here to help you strengthen your relationship with Him and to guide you in starting a new chapter full of hope and contentment. For your further queries regarding our local church, you may reach out to us via phone or email.